Do you love Halloween? I do! It’s probably my favorite holiday. It’s fun to dress up, go to costume parties, trick-or-treat, watch scary movies, and make spooky snacks. 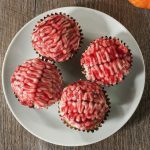 These raspberry, lemon, jam-filled zombie brain cupcakes are a great scary treat for your next Halloween party! The cupcake recipe is pretty straightforward and would work well any time of the year. The frosting is what really gives them their charm. For the filling, simply add raspberry jam to a pastry bag with a medium sized round decorating tip. 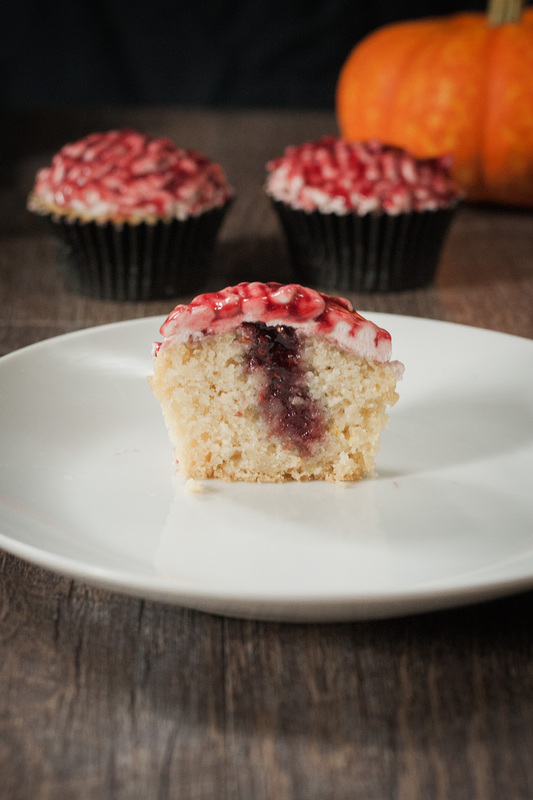 Press the tip about halfway down the cupcake a gently squeeze in the jam. Don’t worry if some of the jam get onto the top of the cupcakes since they’ll be covered in frosting. Apply a base layer of frosting to each cupcake, making it a bit thicker in the middle to create a dome shape. To make them look like brains use the same medium-sized round decorating tip to pipe to start piping on brain squiggles. Start from the middle and work outward to create the two hemispheres. I made the inner squiggles the largest, the second a little smaller, and the third smaller still. It’s okay if there are small gaps since they’ll get filled in with jam. 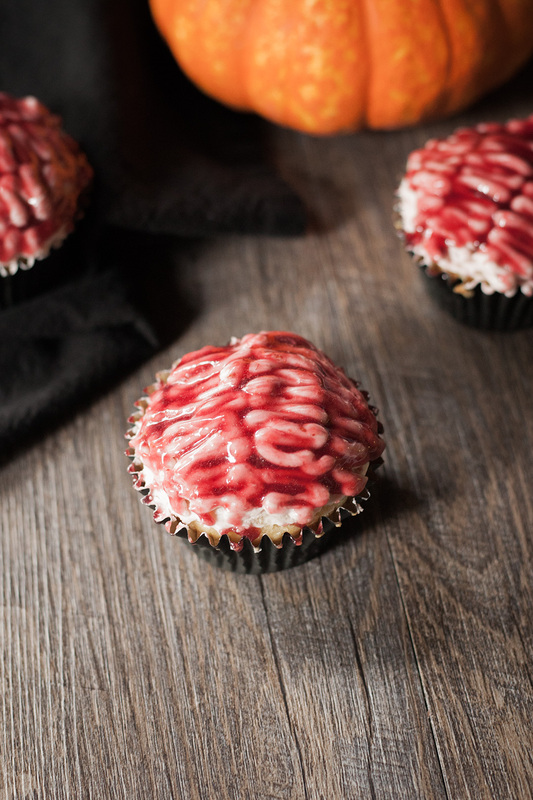 Place the cupcakes in the refrigerator for 20 minutes to allow the frosting to harden before applying the raspberry brain goo. If you can’t find seedless raspberry jelly (I couldn’t) just take regular jam and press it through a fine strainer or jelly bag. Apply the goo gently with a pastry brush, making sure to get in all the nooks and crannies. If you’re looking for more vegan Halloween recipes check out Vegan Monster Cake Pops. 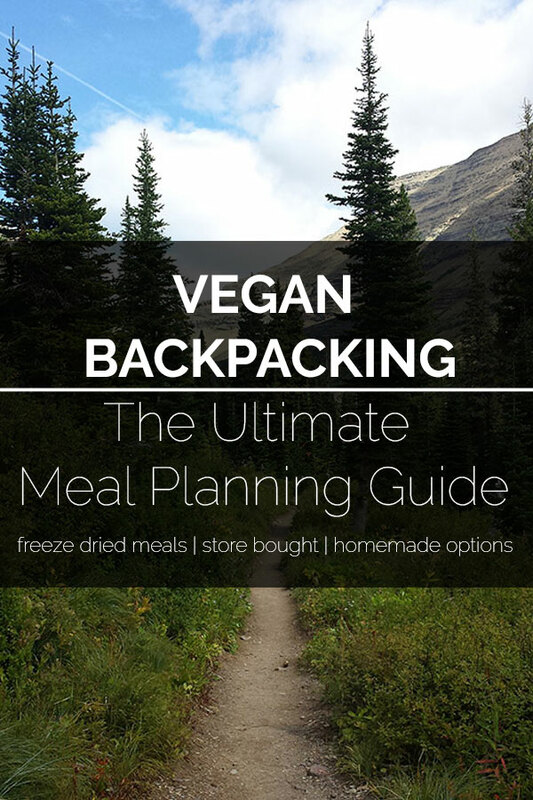 If you’ve made this recipe we’d love it if you left a rating and review. 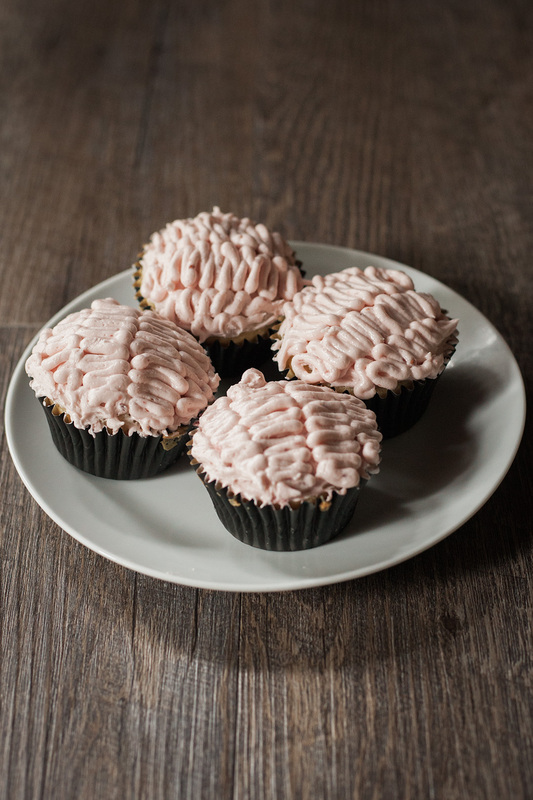 These spooky lemon and raspberry vegan zombie brain cupcakes are easy to make ad sure to be a hit at any Halloween party. Combine the lemon juice and almond milk in a small bowl and set aside for 5 mins. Preheat the oven to 350 degrees Fahrenheit. 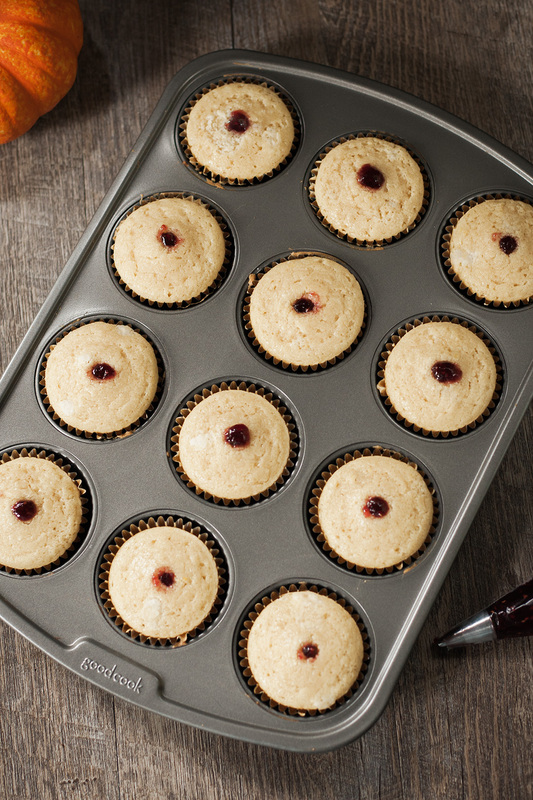 Line muffin pan with baking cups. In a large bowl mix together the flour, sugar, baking powder, baking soda, and salt. Add melted Earth Balance, vanilla, and zest to the almond milk and mix well. Pour the liquid mixture into the bowl with the flour and stir until it is incorporated. Don’t over stir. Spoon into the muffin pan, dividing evenly. Bake for 20-22 mins, or until a toothpick comes out clean. 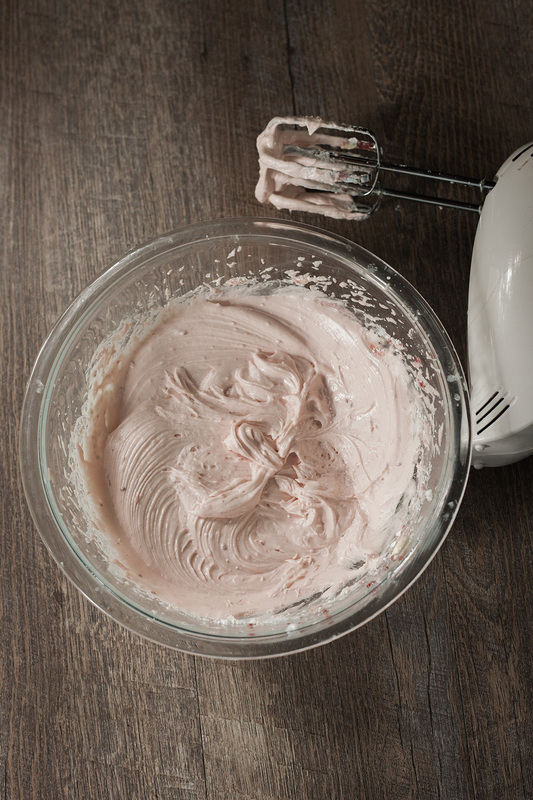 Make the frosting while waiting. With an electric mixer beat the Earth Balance until smooth. Beat in the powdered sugar, vanilla, jam, and lemon juice. 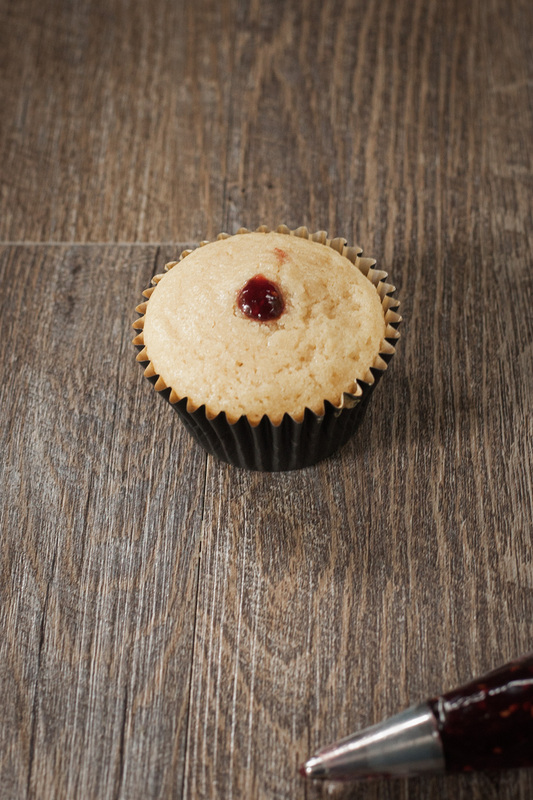 Add raspberry jam to a pastry with a round decorating tip and poke about halfway down into each cupcake. Gently squeezing to fill the inside. 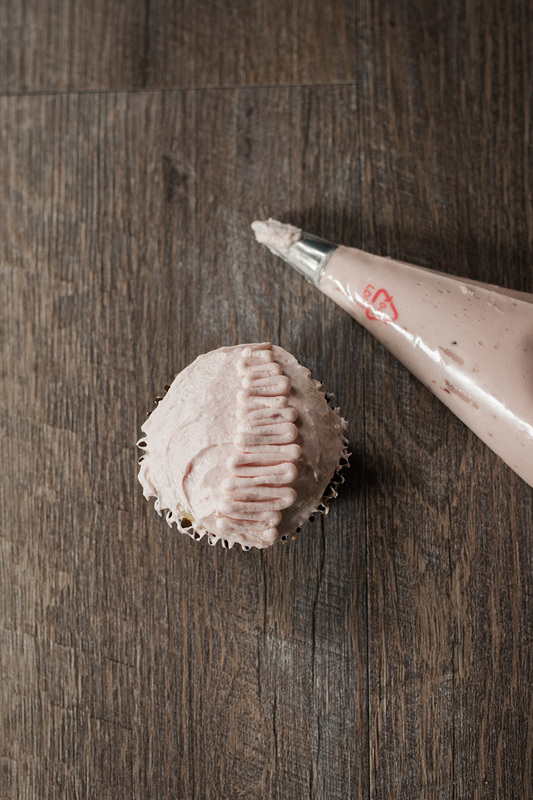 Apply a base layer of frosting to each cupcake. Don’t worry if some of the jam filling gets into the frosting. Put the remaining frosting a pastry bag with a medium sized round decorating tip. 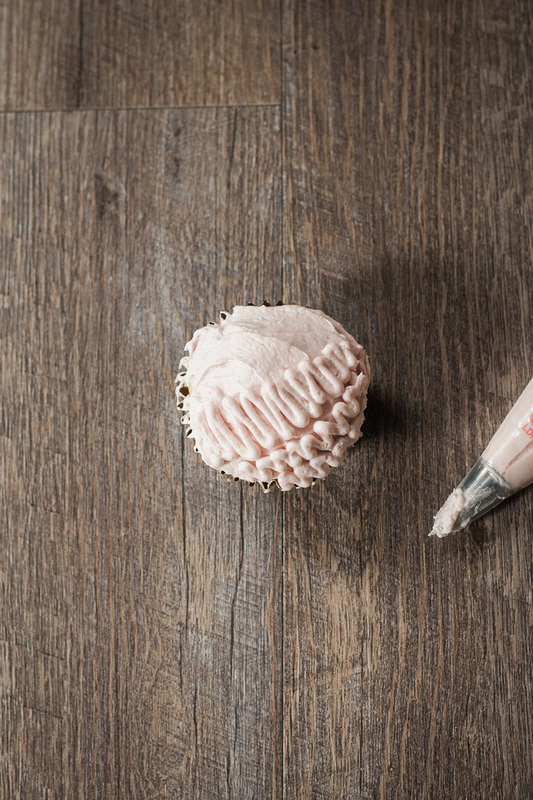 Pipe the frosting on in a small back and forth motion to create squiggles. Place cupcakes in the refrigerator for 20 mins to let the frosting harden. 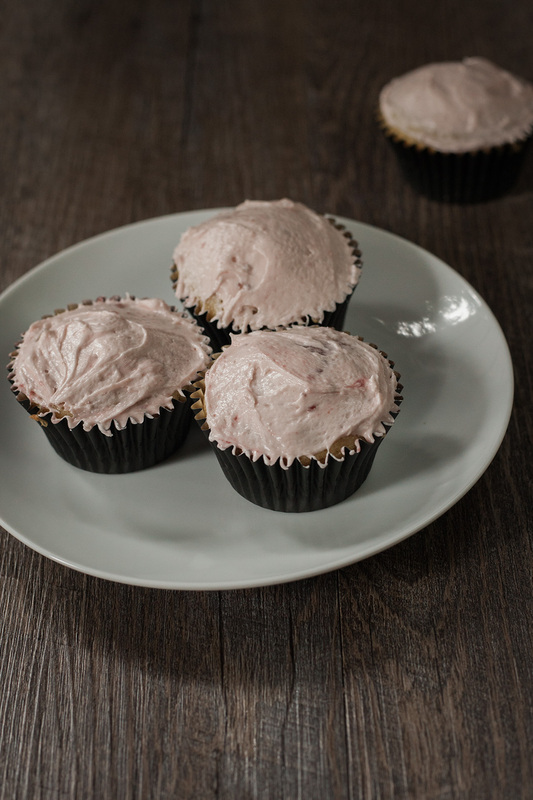 With a pastry brush, spread a thin layer of seedless jam over each cupcake. Making sure to fill the recessed areas. If you don’t have a pastry bag, you can fill the cupcakes by cutting a small hole into each one and spooning in the jam. For the piping, add the frosting to a ziplock bag and cut off one of the corners. OMG, these are brilliant. And gross. And brilliant. I’m definitely going to try these on kids! 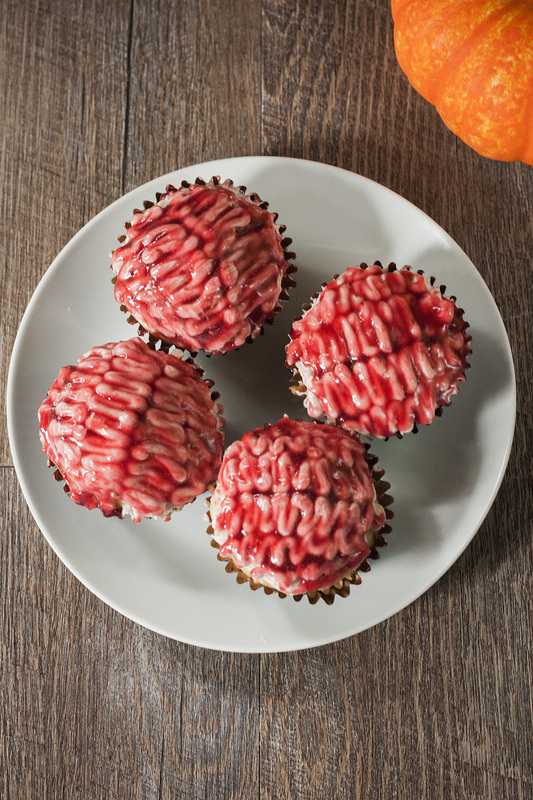 These cupcakes are beyond gross looking, delicious tasting and absolutely perfect for Halloween.